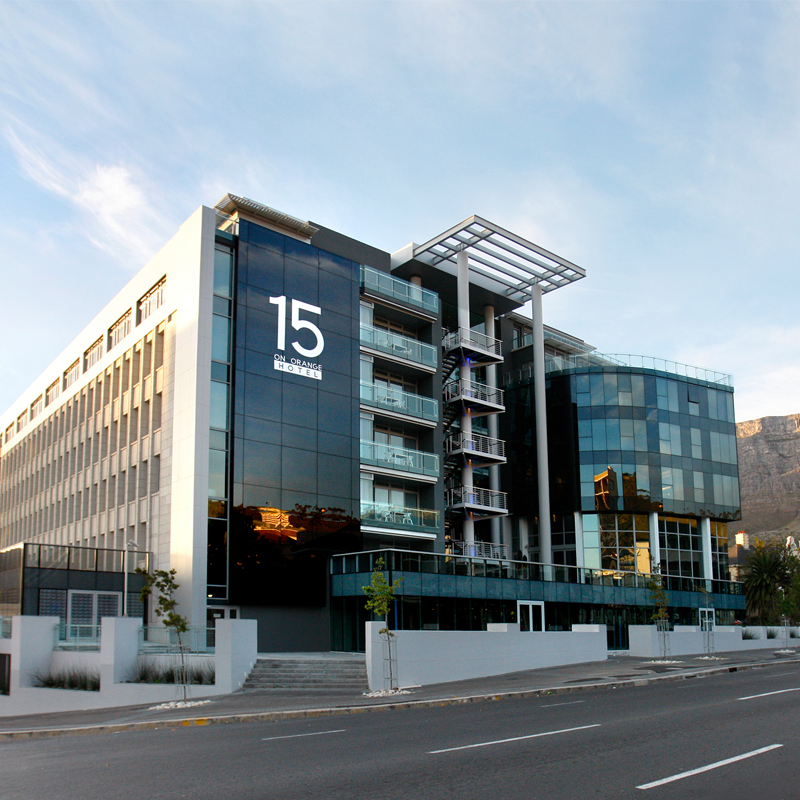 • Including: Taxes, Tourism Levy, Return ​Airport Transfers & 1⁄2 day tour of Table Mountain and the City Bowl. 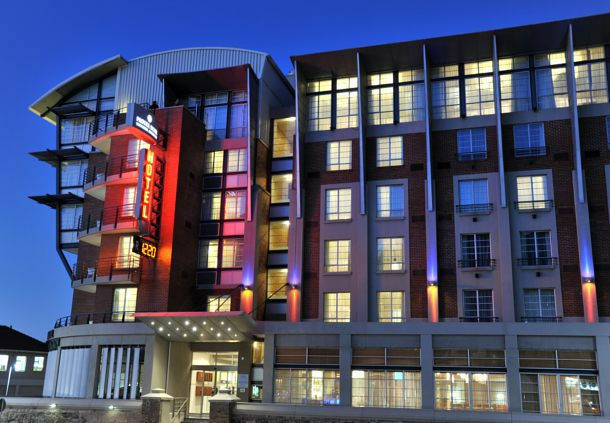 Experience the ultimate in luxury at the African Pride 15 on Orange Hotel, where sensual sophistication is combined with exquisite haute couture designs and a renowned first-class staffing philosophy to create a confident lodging experience. 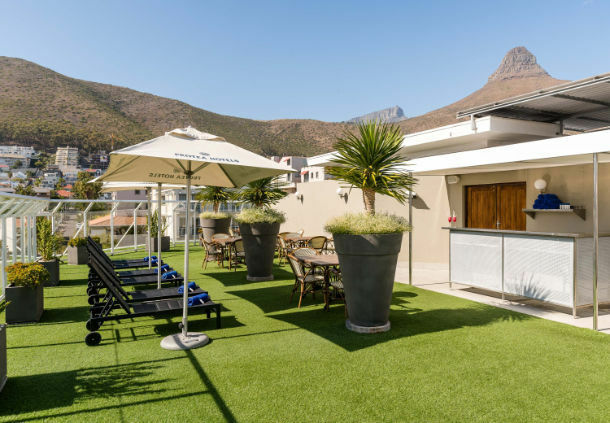 The preferred choice for discerning, well-traveled connoisseurs, this Cape Town hotel is set in the upmarket suburb of Gardens at the foot of Table Mountain. Its ideal location is near the National Museum, Planetarium and Company Gardens as well as superb golf courses and world-class shopping destinations. 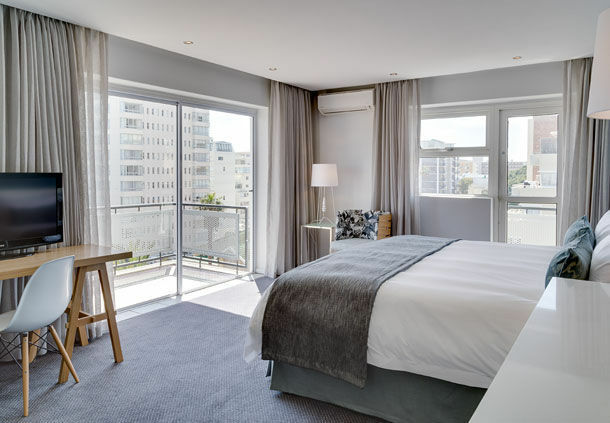 Explore the V&A Waterfront and the heart of Cape Town from stylish accommodations at the Protea Hotel Victoria Junction Waterfront, a creative urban destination convenient to the CBD, Green Point Stadium and so much more! A hybrid of modernist and contemporary chic, this hotel's interior has recently been reinterpreted to provide a more sophisticated stay, but remains the darling of the glamorous set in Cape Town. 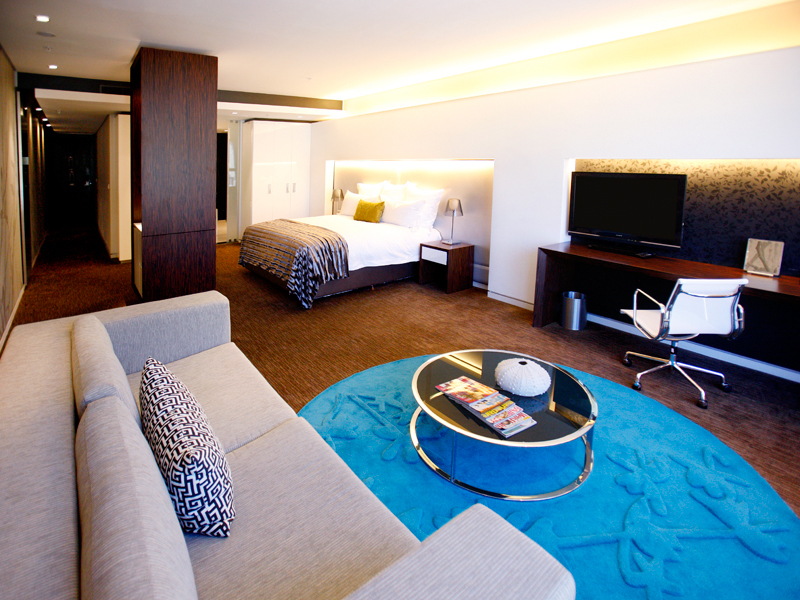 A 2-minute walk from the Sea Point Promenade and the beach, this sophisticated hotel is 4 km from shopping and dining at the V&A Waterfront. Refined rooms with mountain or ocean views offer free WiFi, flat-screen TVs, and tea and coffeemaking facilities. 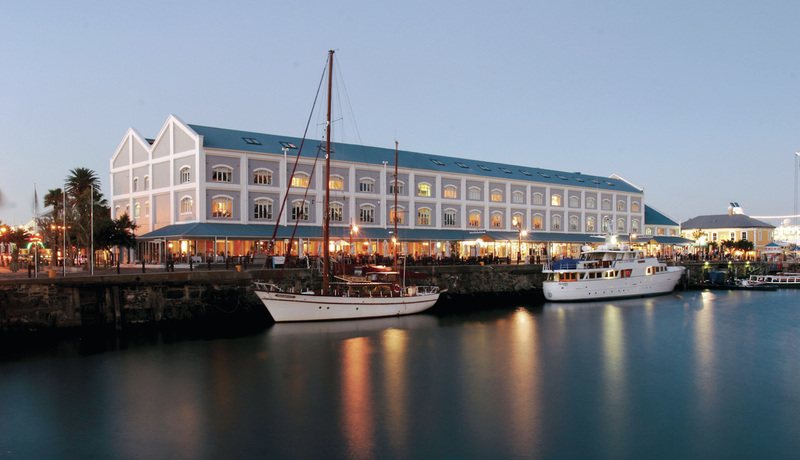 Book Your "Cape Town Package" Now!